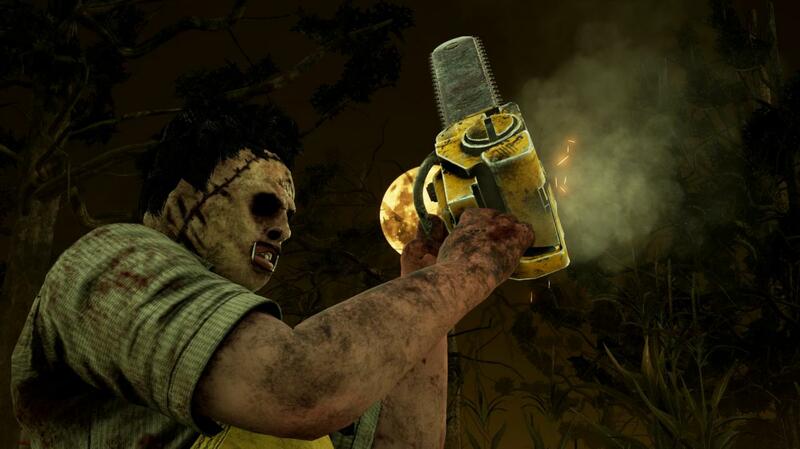 Leatherface™ is a Character DLC for Dead by Daylight. This is slaughter in its purest form. A kind of slaughter driven by a pure need of flesh. 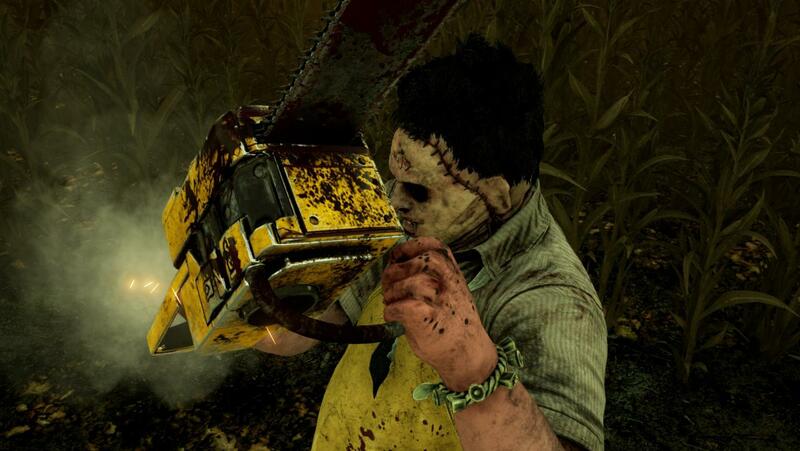 Leatherface won’t fail and he won’t stop. As the chainsaw starts, you know what is coming. Pain and fear in a combination of panic as you understand that death isn’t the end. You will also end up on someone’s plate. What happens when the body grows but the mind can’t keep up? A child’s fears and anxiety, but trapped inside a fully grown man’s body. A furious body wielding a chainsaw? Someone who knows what happens as you disobey your family. What happens if anyone finds out what’s in the stew. Leatherface is not only the skin clad maniac with a disturbed mind. He seeks acceptance and appreciation. He’s learned the hard way and was molded to what he now is. A watchdog, a guardian, a blind gate keeper who never questions. And all problems can be solved with his chainsaw. An incredibly powerful and heavy Chainsaw which sank its teeth in countless victims. A suiting birthday gift to The Cannibal. 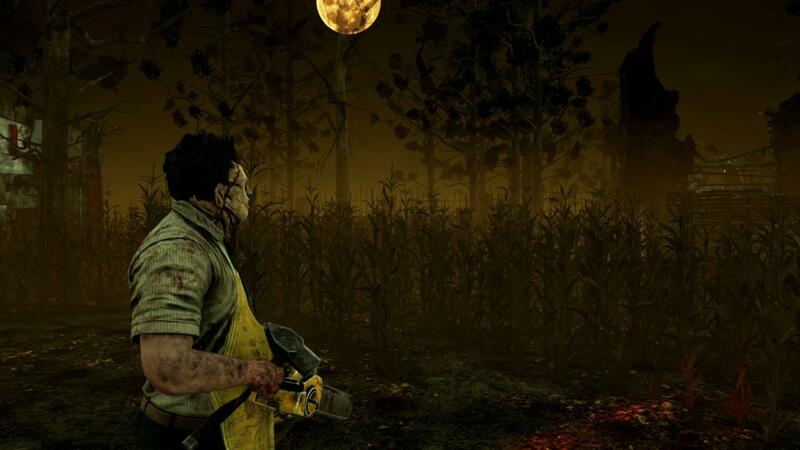 The Chainsaw is Leatherface's most deadly weapon. He can use it at will, doing devastating sweeping attacks with it. The trauma caused by your brutal attacks makes crying for help painfully difficult. 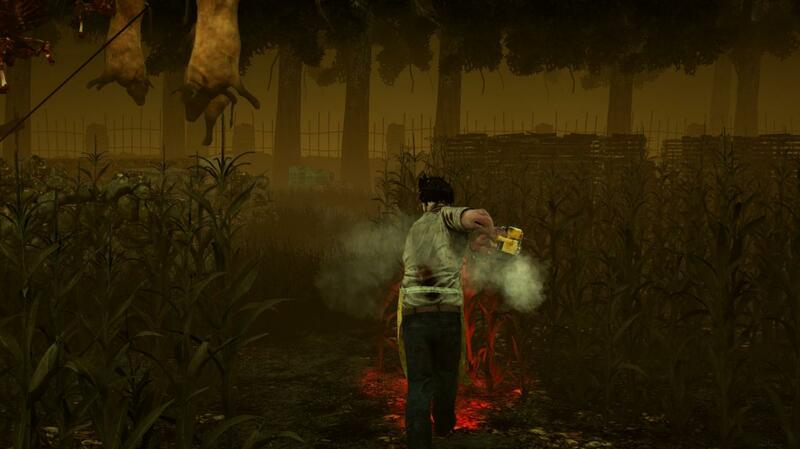 Dying survivors' auras are not revealed to other survivors when they are standing out of range. 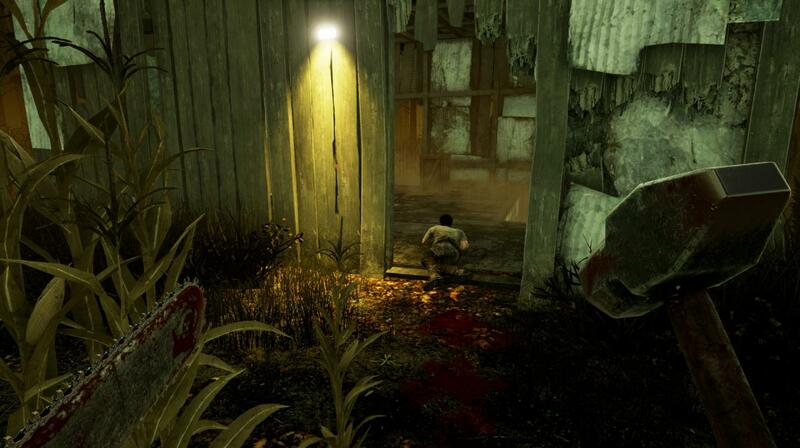 A deep bond with The Entity unlocks potential in one's aura reading ability. 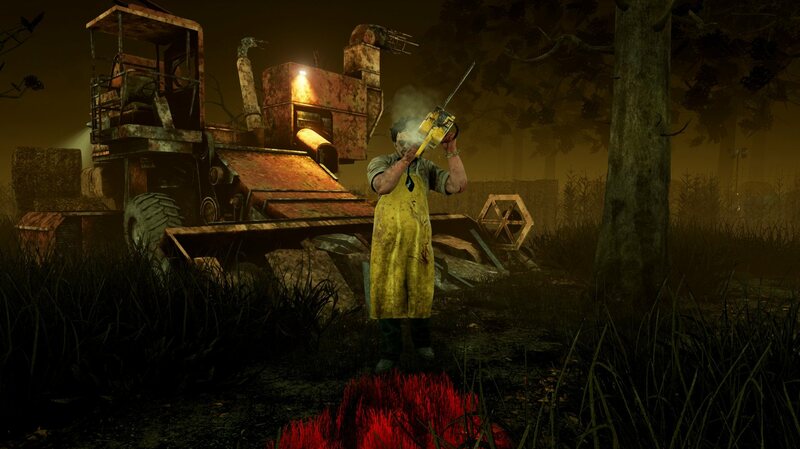 After hooking a Survivor, all other Survivors' aura are revealed to you for 3 seconds when they are further than 36 meters from the hook. 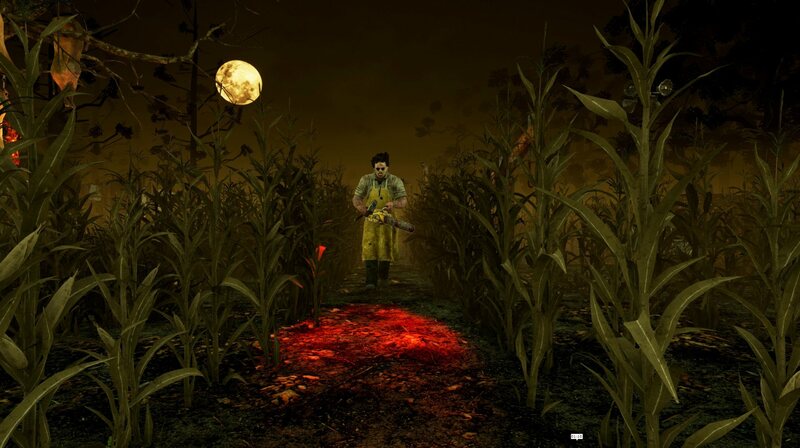 Grants bonus Bloodpoints on any scoring event while a Survivor is on the hook. Your vicious attacks make the Survivors drop their item on impact. The lost item is damaged in the fall, losing a portion of its base amount of charges.